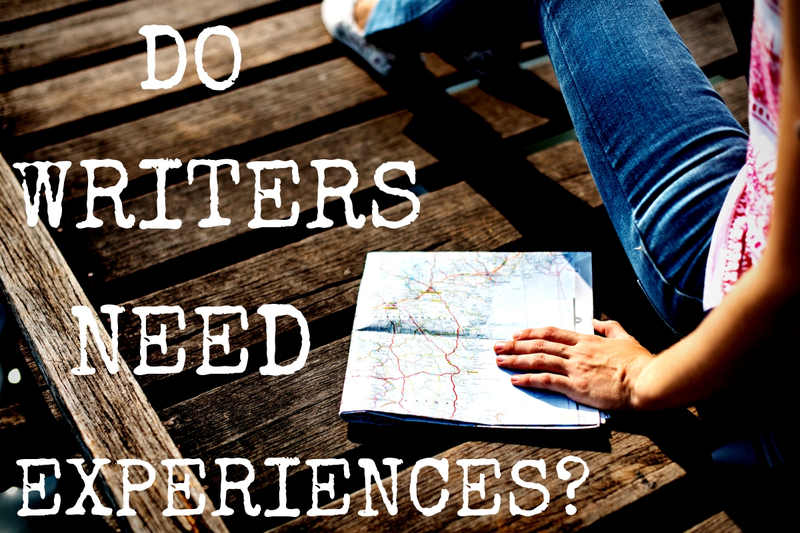 What is the value of having experiences for a writer? Experiences add credibility, versatility, and authenticity. Would you rather read a cookbook written by Mr. Rogers or Gordon Ramsey? Would Jack London’s books be as popular if he only researched the Yukon and not actually went there? Is it genre specific, when reading a murder mystery, does the author need firsthand experience? One would hope not. But this takes us back to the original question, what is the value of experiences for a writer? Experiences allow a writer to leave the confines of their own immediate social context. They provide the ability to explore, question, and interact with the surrounding world and help to create a more well-rounded perspective. They can provide a foundation for a writer to draw upon and construct deeper meaning and connection points for the reader. When talking about experiences, it is often assumed they have to be grandiose and elaborate, but experiences include more than taking a trip across the world, skydiving, bungee jumping, or biking across France. While such activities and big plans can be part of our collected memories, it is important not to overlook the value of the experiences offered throughout daily life. Perhaps experiences are less about doing something and more about being present in the moment. To look up from your cellphone, take out the headphones and reclaim all five senses to interact with the world. Experiences are an integral part of the way authors dedicate themselves to their craft and just like proper spelling or grammar, learning how to experience as a writer also takes practice but will ultimately benefit the story and draw in readers. To write, a person must first experience.